Participantes will also get to try their hands at planning. Using LEGO® we want you to design a community using your new found planning knowledge (and creativity of course). Light refreshments will be provided. No pre-registration is necessary. 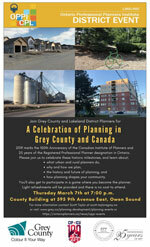 For more information contact Randy Scherzer at randy.scherzer@grey.ca or at 519-372-0219 ext.1237. On Friday, June 1, 2018 Grey County partnered with the Ontario Professional Planners Institute (OPPI) Lakeland District for a one-day event to discuss planning and health awareness for age-friendly communities.  You can find a recording of this event on the Grey County YouTube Channel, and copies of the presentations can be found below.